We want you to fall in love with Europe, today and forever. Europe…. An evocative name, but also the dream place that many people love to visit some time! 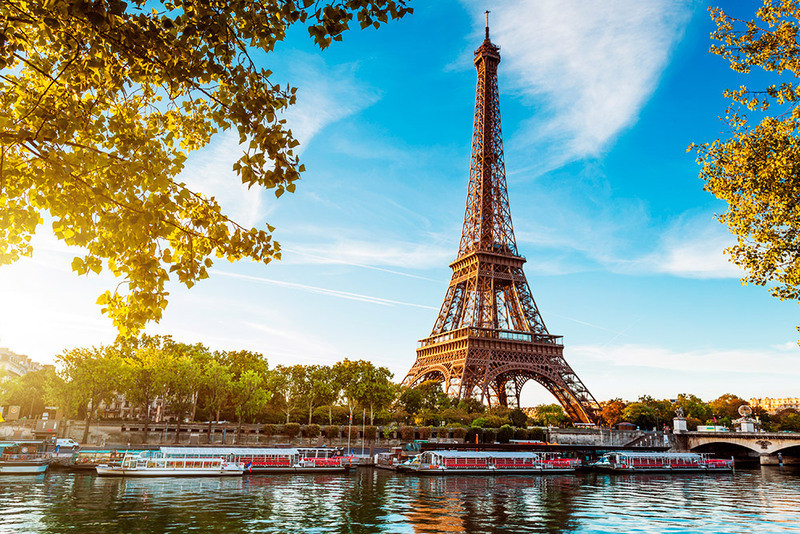 We offer you the chance to discover Europe for yourself. You feel like being idle, going to the beach or the countryside, or you can’t resist the lure of the mountains? Do you like partying at night and sunbathing during the day? Do you like discovering cultural heritage, museums, castles and monuments? Do you like doing sport during the day and enjoying operas in the open air in the evening? Do you like coming in contact with welcoming local people and different cultures? Europe is open to everyone. With shengen breaking down many borders that have stood for centuries and equal opportunities regulations to ensure public places are welcoming and accessible your next vacation couldn’t be more enjoyable. Modern means of transportation let you to travel between different European regions or countries in the shortest time possible: domestic airlines and low-cost companies offer a variety of connections at highly competitive prices. Railways are another fast, ecological option when travelling between European countries: the TGV in France, the ICE en Germany, the AVE in Spain, the Eurostar between Belgium and France to the United Kingdom with the famous tunnel underneath the English Channel, as well as the Thalys train, which operates in France, Belgium, Germany and the Netherlands. In addition, Europe is devoting considerable time and resources to ecology: railway transportation has increased everywhere, as seen above, but other operations have also been launched in several countries. For instance, if you would like to visit cities while riding a bicycle, you may well be able to: more and more major cities are renting bicycles for hours or days, sometimes even on a “help-yourself” basis. Modernised tramways are also becoming increasingly popular in places that had stopped using them in the 60s/70s, so the appearance of these cities is being nicely modified. When visiting Europe today, thanks to New Technologies, a large number of tourist areas are equipped with multilingual audio-guides, so you can enjoy your visits to historical or cultural sites without missing a detail. What? You’re not ready to set off yet? Explore Europe. Discover Europe. We’re expecting you! 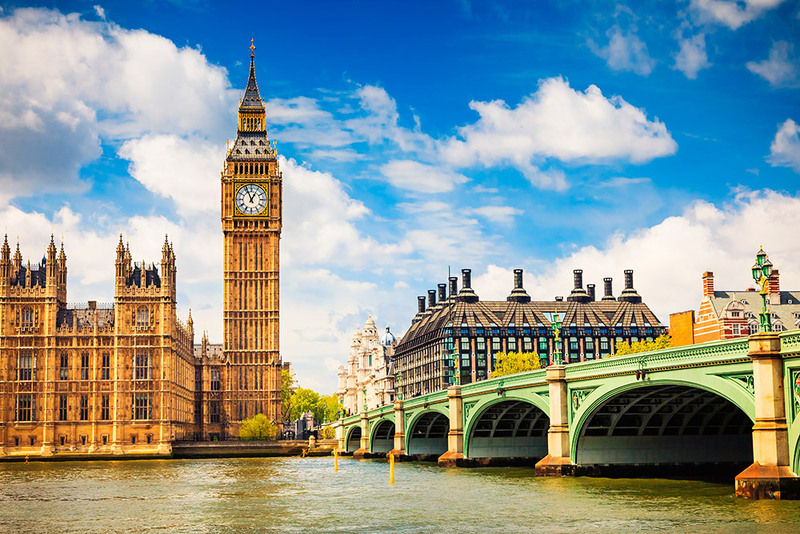 London is a diverse and exciting city with some of the world’s best sights and attractions. With so much to do, it’s hard to narrow down the long list of reasons to visit, but below you’ll find some of them. No European shopping trip is complete without shopping in London. The choices are endless – from the farmers markets at Notting Hill to the multi cultural markets at Camden, the multiple high streets, the department stores and of course famous Harrods. London is a mecca for any time of shop lover. Think Romance. Think Paris! Still the favorite shopping city in the world – there truly is something for everyone in this most beautiful of cities. If you are a shopper who delights in mall shopping then Galerie Lafayette is the place to start. Located centrally on Boulevard Haussmann and with easy access to several metro stations, this multi leveled store has everything from a Paris style food court, international acclaimed supermarket (more like a giant size deli) and several levels of shopping to die for. If you prefer to shop the boutiques then head up to Montmartre which is the funkier part of town – previously famous for its Moulin Rouge and artists. The disorienting maze of streets winding around La Butte Montmartre is home to many a unique boutique—you just need to know where to look. Head instead to Rue des Abbesses which teems with cafés and boutiques. In progressive Berlin, the old buildings of Mitte gracefully coexist with the modern Reichstag. 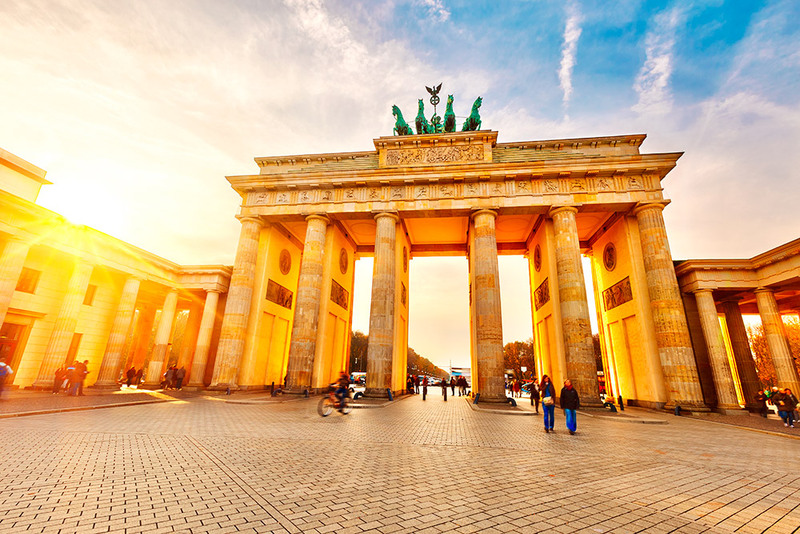 Don’t miss top historical sights like the Berlin Wall, Checkpoint Charlie, the Brandenburg Gate and Potsdamer Platz. Rome can’t be toured in a day, either. The city feels like the exhibit halls of a giant outdoor museum, a real-life collage of piazzas, open-air markets, and mind-boggling historic sites. 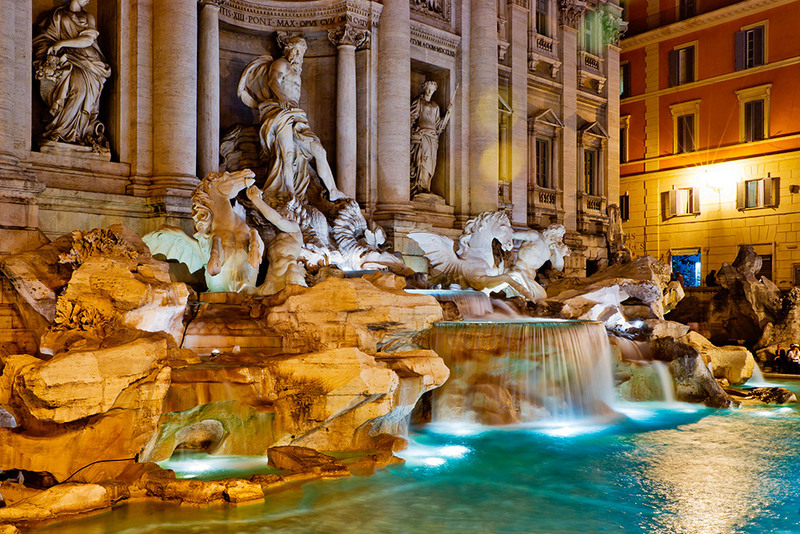 Toss a coin into the Trevi Fountain, drop your jaw at the Colosseum and the Pantheon, and fuel up on cappuccino for an afternoon of shopping at the Campo de’Fiori or Via Veneto. Dig into a plate of fresh pasta, some succulent fried artichokes, or a tender oxtail stew for one of the best meals of your life. Just as you’d expect with any city in Italy, shopping is amazing in Rome. Shopping is certainly a joy and in the case of leather wear (jackets, belts, handbags etc.) you can get great value for money. The area around Piazza di Spagna is where you’ll find the little boutiques for clothing, jewelry and shoes so think Prada, Valentino, Gucci etc. It’s likely you’ve seen a picture of Amsterdam’s winding waterways. Perhaps you’ve heard it’s home to almost as many bikes as residents. Or maybe you’re aware of its tolerant and laid-back atmosphere. 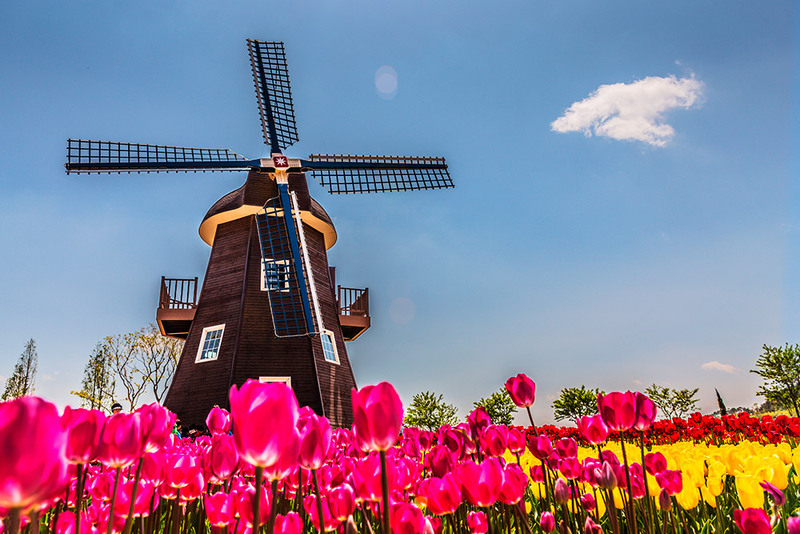 But there’s more to Amsterdam than meets the eye – here are five things you probably didn’t know about the city. 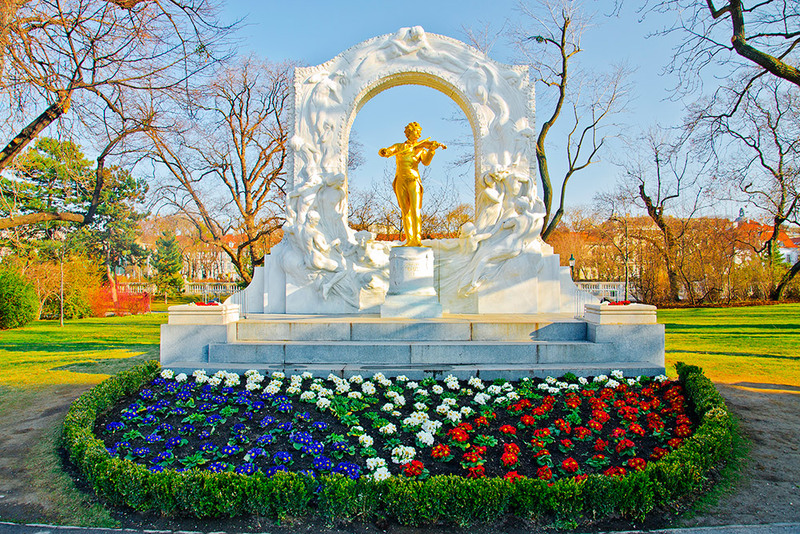 Vienna is the city of the waltz, as it was 200 years ago. During the time of the Congress of Vienna (1814/15), Viennese ball culture and waltz melodies experienced the height of their ascendancy. In those days, the imperial city was full of music – dance palaces and ballrooms sprang up everywhere. So many of Madrid’s buildings look like castles, you’ll think you’ve stumbled into a fairytale. Even City Hall is astounding, with its white pinnacles and neo-Gothic features. A self-guided architecture tour can begin by the great bear statue in the central Puerta del Sol. 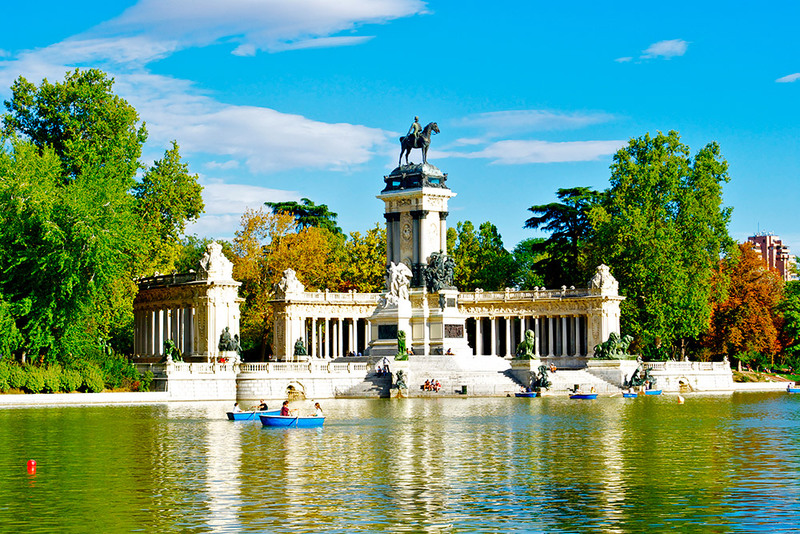 Wander by the fanciful Royal Palace before absorbing the natural beauty of Retiro Park, then visit one of the city’s many museums. You could happily cap off each day by nibbling on forkfuls of paella while sipping Spanish rioja.